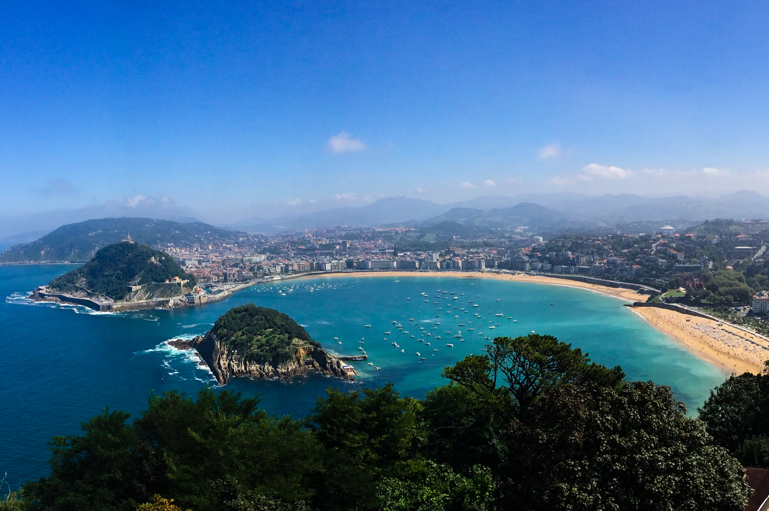 Panoramic view of San Sebastián-Donostia from Monte Igueldo. As we ramp up for Season 2 of This Must Be The Place, I have some news that will have a significant impact on the direction of this site and podcast. I will be moving to San Sebastián-Donostia in the Basque Country of Spain in the fall of 2017 – most likely in November. The plan is to live there for at least a year. 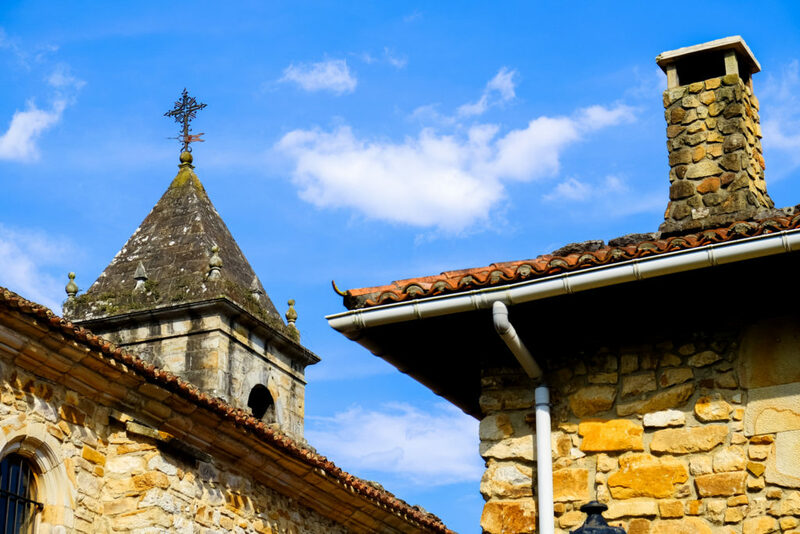 Because of this, the themes and topics I will cover will grow to include life in this town, in the Basque region, and in Spain overall. I will also spend some time describing the motivations for the move, the planning involved, and some philosophical thinking around the choice to become an expat. The podcast will be back sometime in September. The focus will still be on revealing the unique physical, cultural, and emotional layers of places – but, now, there will be a new place and a new set of layers. A flâneur will have a new home to explore and share with you. How exciting!!! Good for the two of you. Looking forward to learning about your new home!